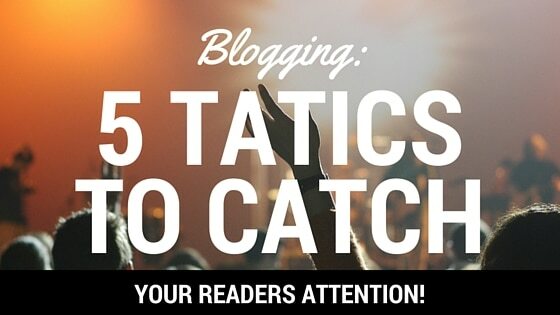 Are you looking for the best blogging and social media tips? Well, look no further! 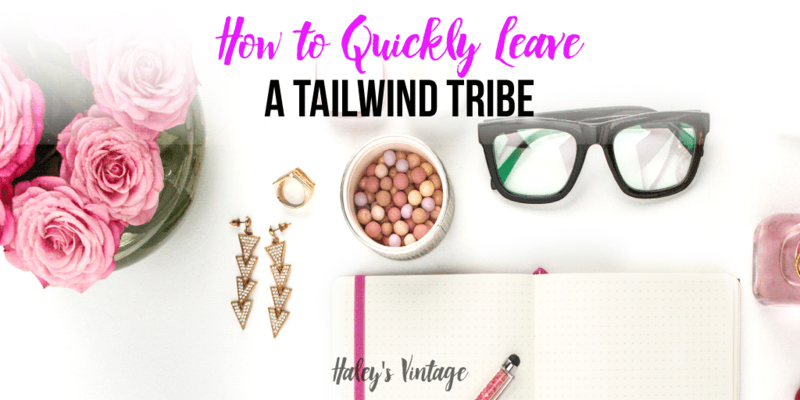 On Haley’s Vintage, I share what works for me and what doesn’t! I have always loved computers. Seriously… I was the nerd who used Microsoft Word and presented her seventh-grade homework. Okay, I know what you are thinking… that is no big deal… everyone does that now. Embarrassingly… 20+ years ago when I was in middle school… Eek… I know I just revealed my age 🙁 very few kids had access to a computer. In fact, I was one of two kids that did this. So my love for computers naturally blossomed into blogging and social media. 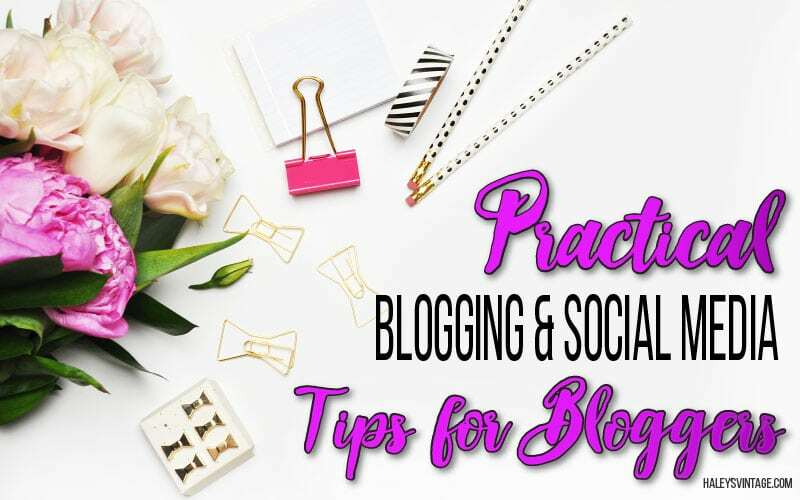 I work very hard to find the best and most practical tips for you to stay up to date with your blog and social media channels. Let Me Do The Hard Work! Let me take the guess work out! Trust I have been there. I couldn’t understand why no one was following me Twitter… I mean what was wrong with my message? For me, finding out why you are not succeeding on your favorite social media platforms, is a challenge. And, I love a great challenge. I test everything before recommending it. So rest assured, if I suggest tweeting more… you need to tweet more. 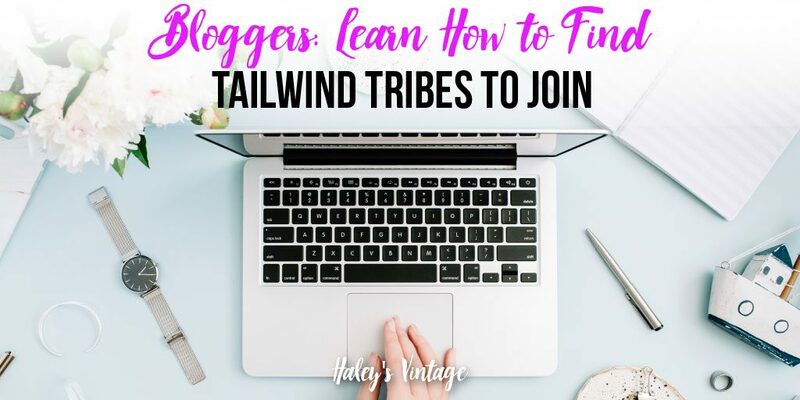 Or if Pinterest is your game… have you joined Tailwind tribes yet? 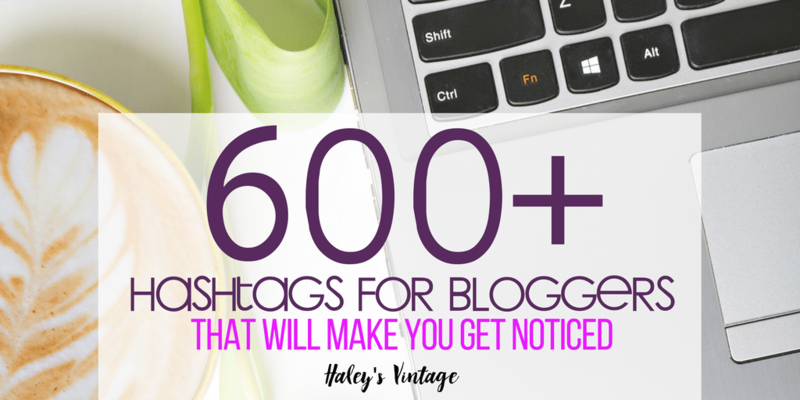 My tips and tricks will be easy for you to handle as a new blogger. I do not believe in making things complicated or time-consuming! Why? I am a work at home mom of three and this momma does not have extra time for complex blogging practices! If you are looking to save time you will love seeing how CoSchedule keeps me sane! It is the only blogging content calendar I recommend. As a blogger or small business owner, the internet is our most valuable tool. But what can you do if you have sucky internet? Let me tell you I am getting to a ‘pro’ at managing horrible internet service! 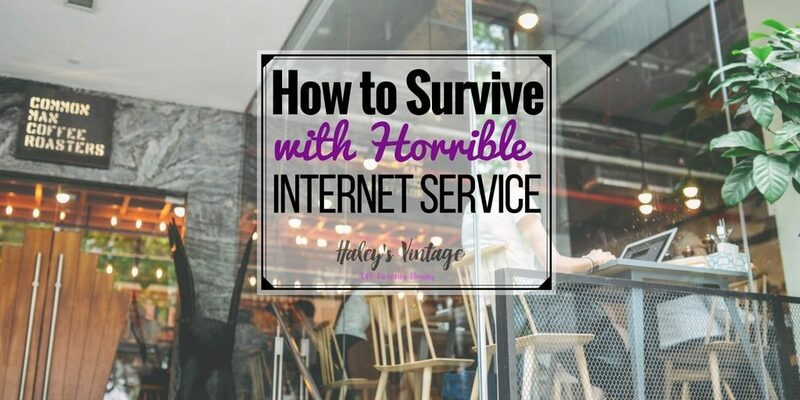 I am going to share with you how I manage to survive all while still blogging and running … Read More about How to Survive with Horrible Internet Service! 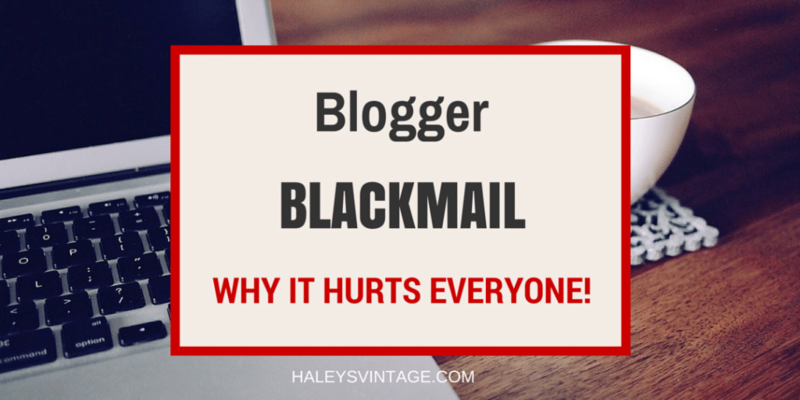 Did you know one of my biggest fears as a blogger was my grammar? I know grammar is something I struggle with, but I was not going to let that hold me back! 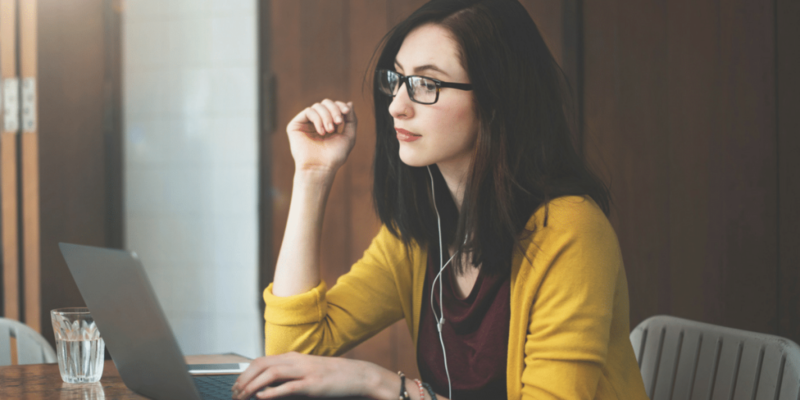 Get ready for me to share with you how Grammarly helps me become a better blogger! So be prepared for screenshots! 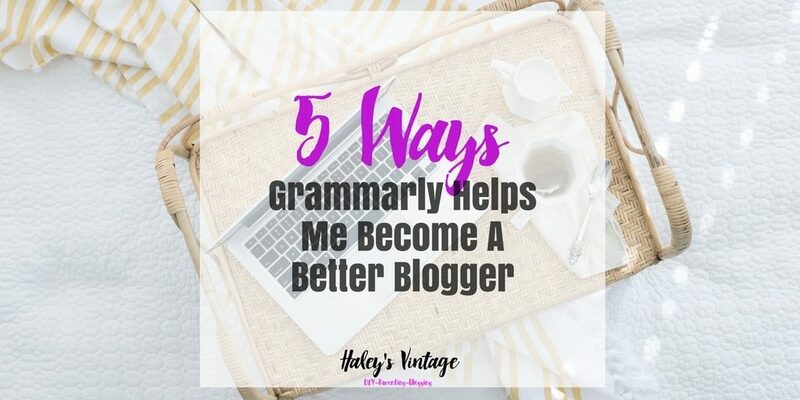 I … Read More about 5 Ways Grammarly Helps Me Become A Better Blogger! My life is hectic! 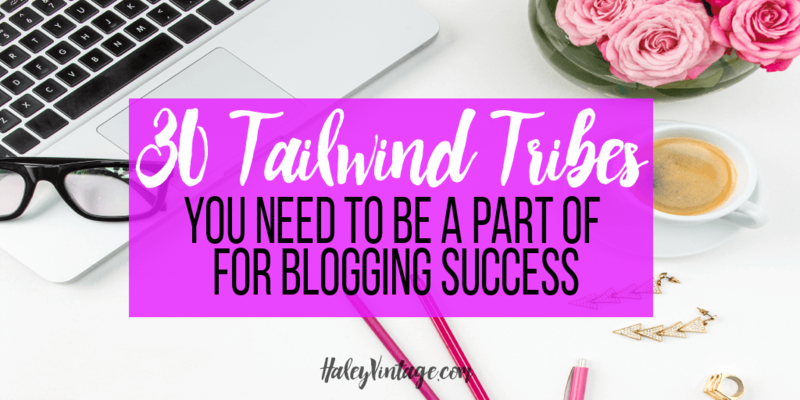 I own my two small businesses, write on three blogs, and am a mom of three. WOW! That sentence just made me tired… So I am always on the lookout for ways to save time and increase productivity. 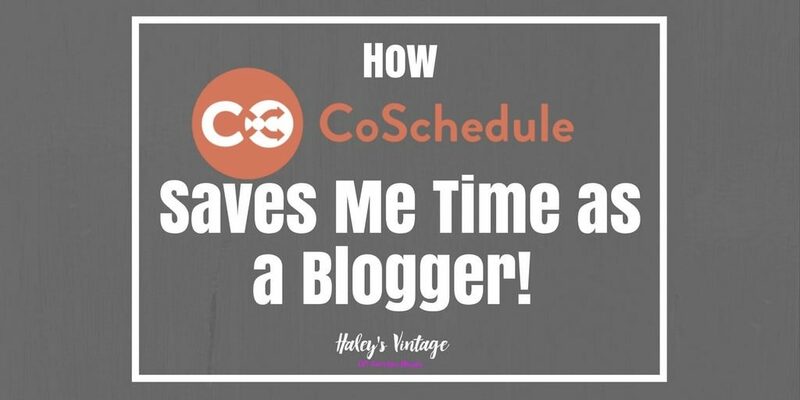 I have found the perfect solution if you are a blogger and trying to … Read More about How CoSchedule Saves Me Time as a Blogger! Are you nervous about Twitter? Do you feel like you are getting lost in the multitudes? 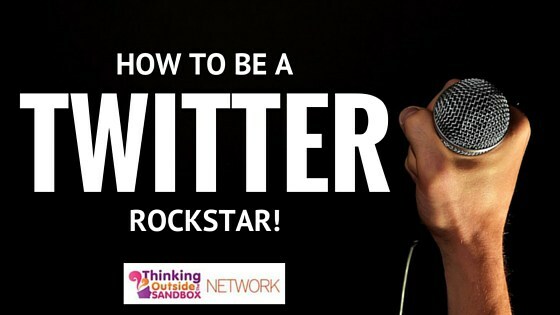 Don’t worry with my tips you will become a Twitter Rockstar before you know it! I am super excited to announce that I am now writing for the Thinking Outside the Sandbox! 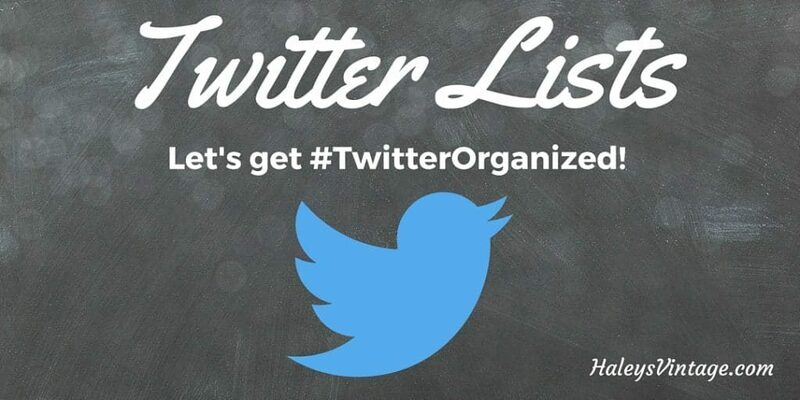 This will help expose me to even bigger … Read More about You Can Be a Twitter Rockstar! It is late at night, but the life of a blogger never ends. 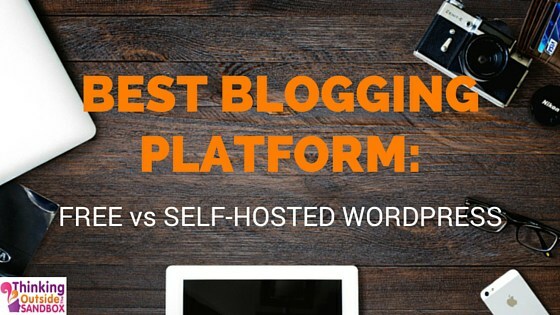 It is time to retweet some of your favorite bloggers, but you are so exhausted! 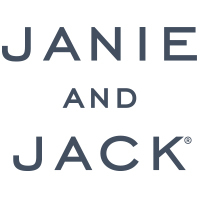 And you cannot remember their username! For crying out loud you follow 15 accounts that start with ‘Mary’! 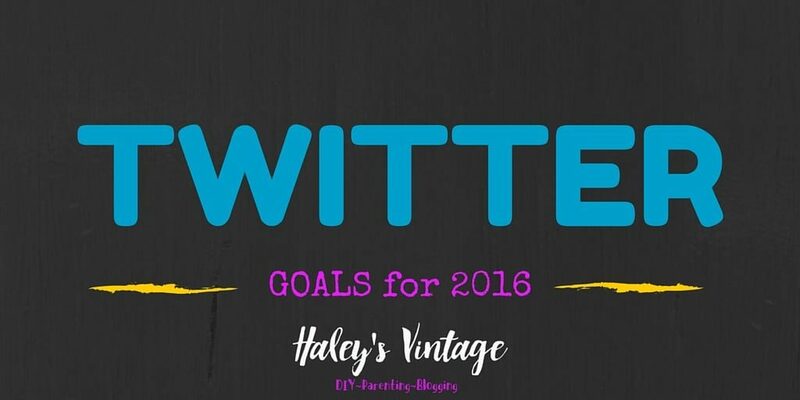 But where is ‘Mary’ the amazing mom blogger who … Read More about What are Twitter List? Hashtags can become your best friend! You just need to learn how, and when to use them. 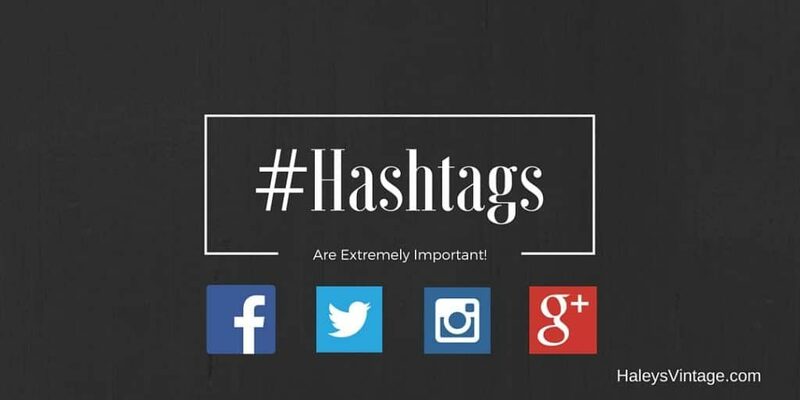 Did you know you should only use 1-2 hashtags on Twitter? I recently published a Beginners Guide to Twitter to show some of my favorite tips on how to grow your account. Unfortunately, since I published that my view … Read More about Hashtags are Extremely Important! Do you find yourself confused by Twitter? I was very confused with Twitter too! I mean how can I say all I need to in 140 characters or less? How would I get noticed? Should I schedule my tweets? What are some good hashtags? These were the beginning of millions of questions for me. 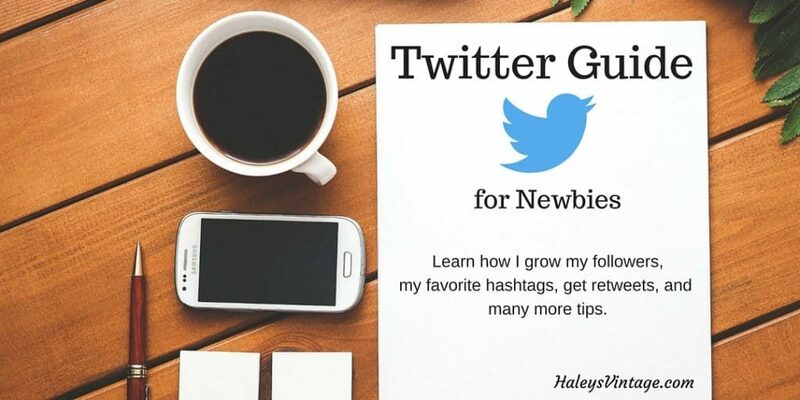 So … Read More about Twitter Guide For Newbies!